Adventures for Two. You don't have to be on honeymoon in Cape Town to enjoy a romantic escapade. 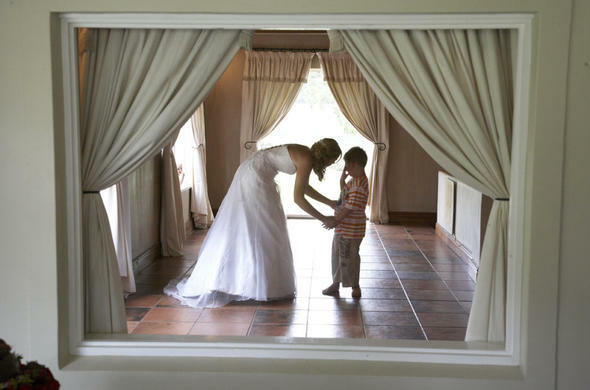 A favorite for country weddings around Cape Town, The Cape Winelands offers the splendour of 300 year old wine estates as the backdrop for your special occasion, as the place of choice for many weddings. And even if you are married or not, the romance of the region will entice you. Whether you decide a week or two in advance, prepare it as a surprise for your better half, or do it on impulse, like an elopement - a romantic holiday (or week-end) in the Cape Winelands, is always an exciting Adventure for Two. Asara Wine Estate Take advantage of this romantic honeymoon suite with a private Jacuzzi bath - a private three story tower, spa treatments and exceptional cuisine, for a romantic week-end Cape Winelands break, near Stellenbosch. 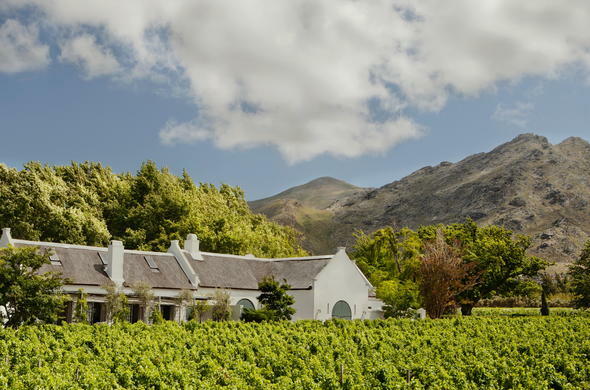 Bluegum Country Estate Tucked away in a hidden valley, near Hermanus, this wine estate and lodge is set in an idyllic landscape. Perfect for nature enthusiasts, wine lovers and those who like to explore their surroundings when on holiday. 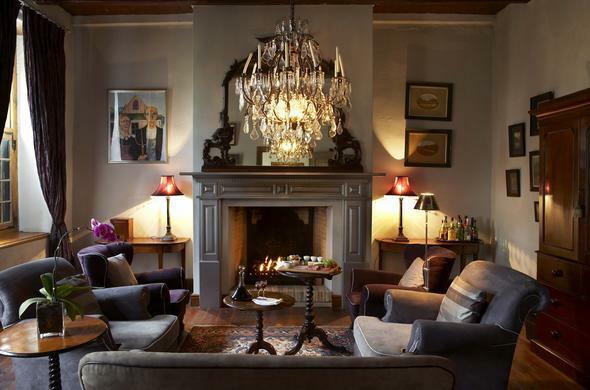 Grande Provence This 300-year old estate is a perfect setting for your wedding day, with the deluxe Honeymoon Suite at The Owner's Cottage promises a honeymoon just as sublime. Great for endless photographic opportunities, both indoors and out. Hawksmoor House located near Stellenbosch is an authentic Cape Dutch farm, an historic atmosphere, a scenic panorama... each combining themselves into a magical dance of light and color around your wedding day.